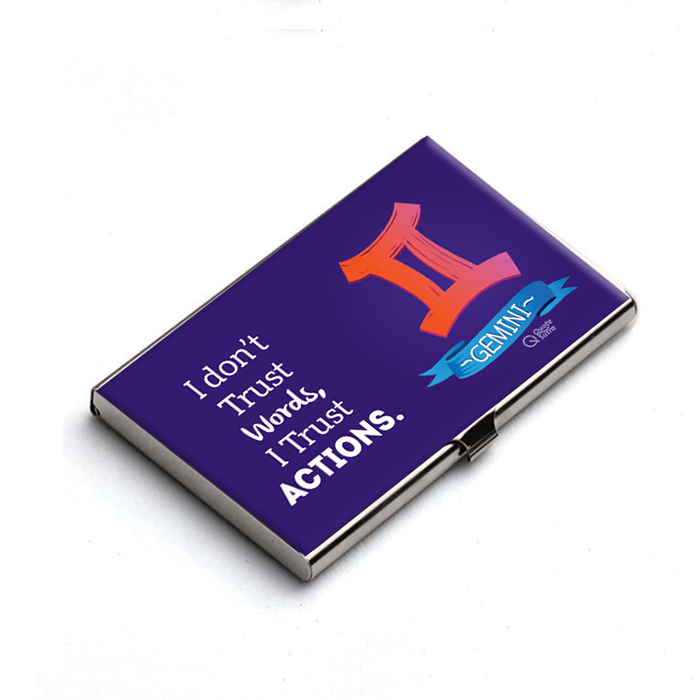 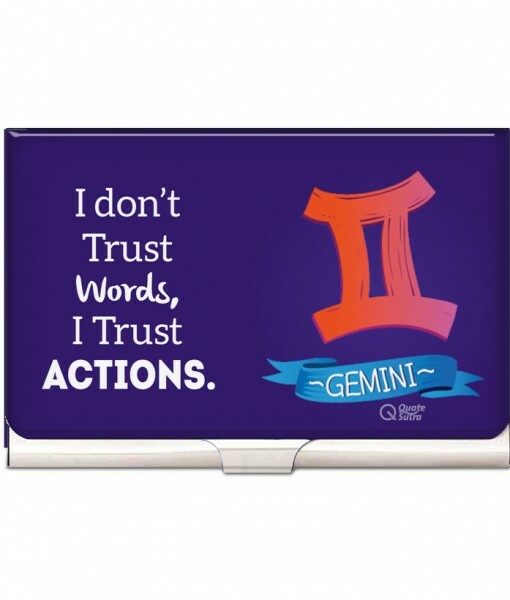 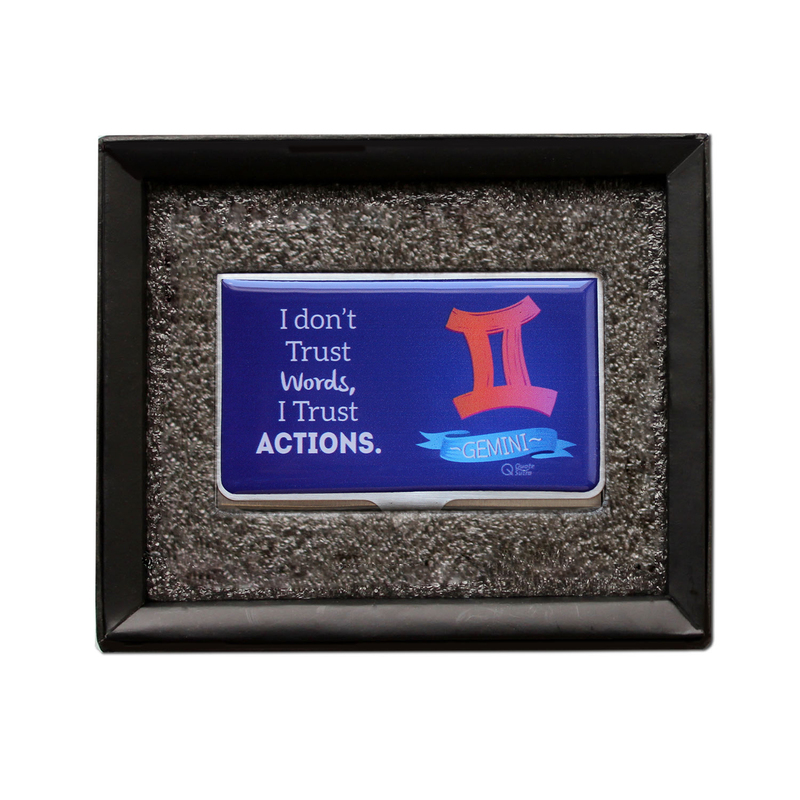 Gemini Zodiac Quote: I don’t trust Words, I trust Actions. 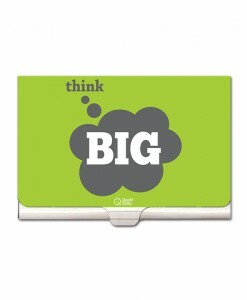 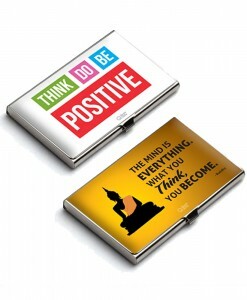 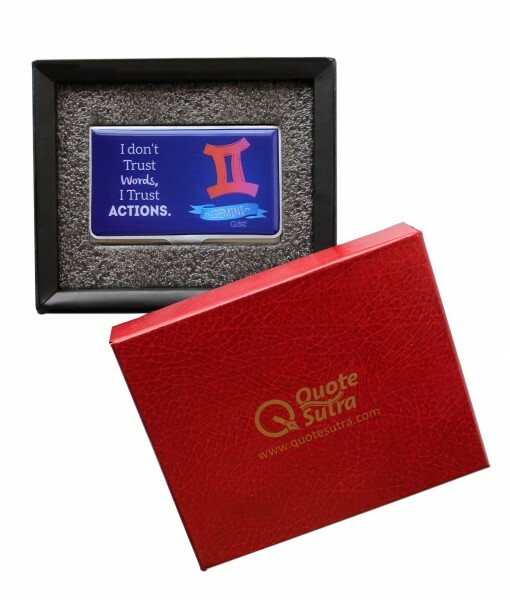 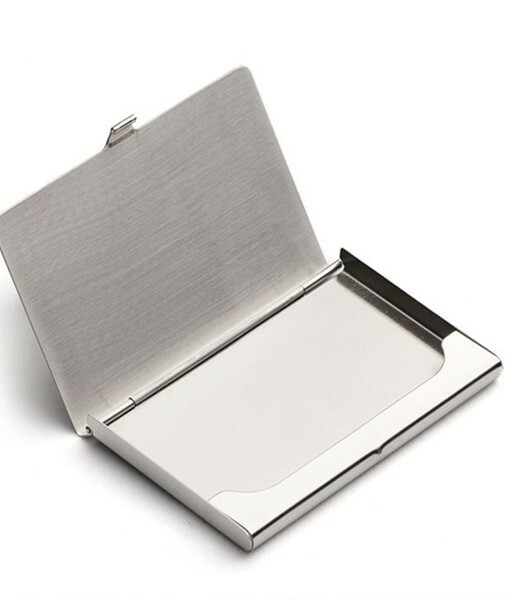 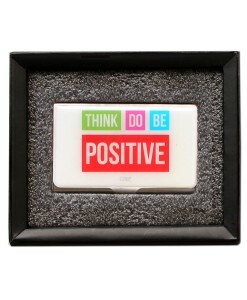 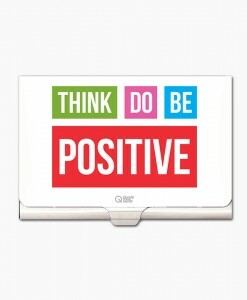 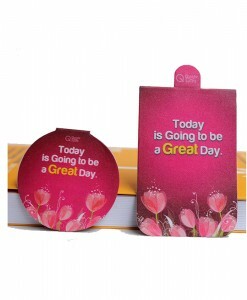 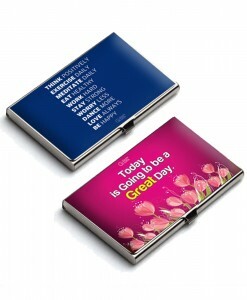 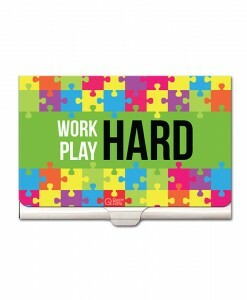 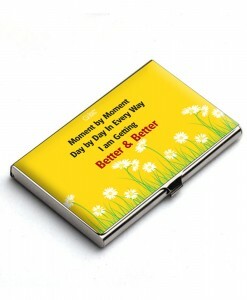 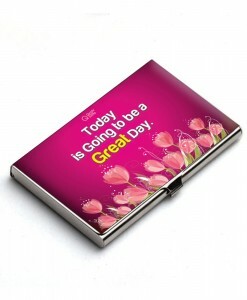 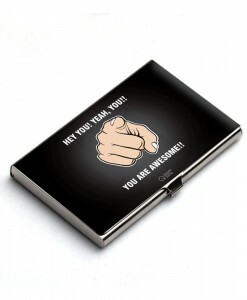 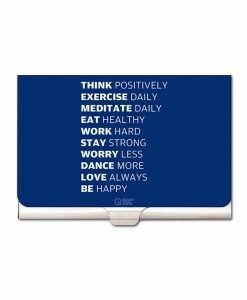 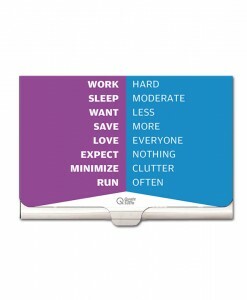 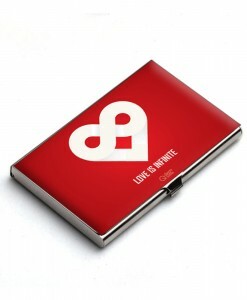 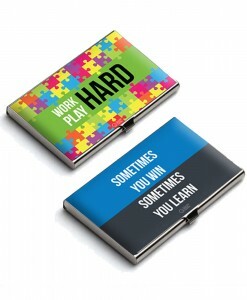 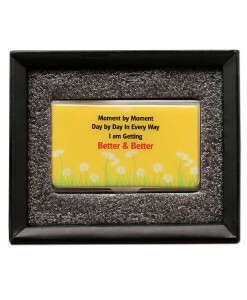 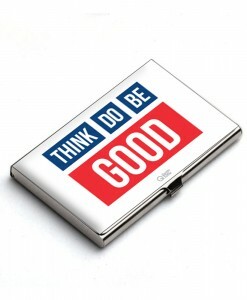 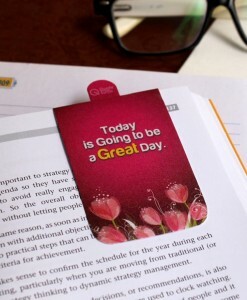 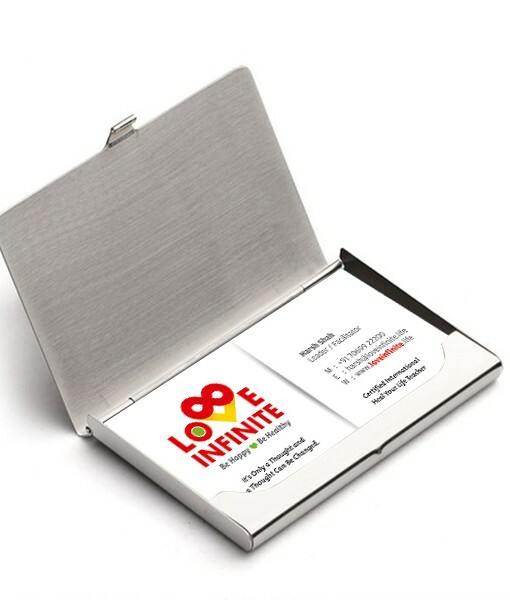 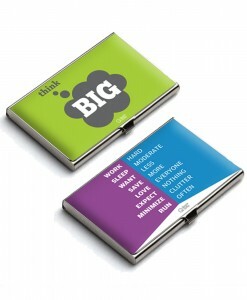 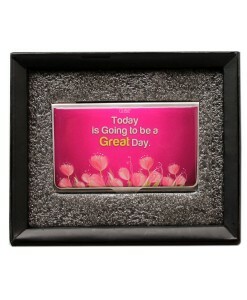 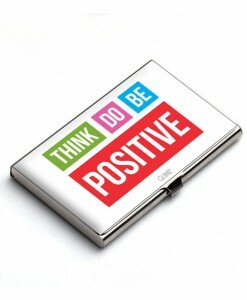 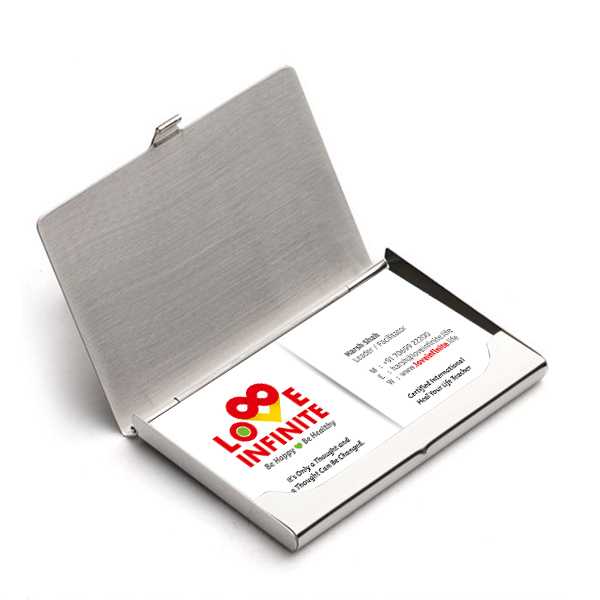 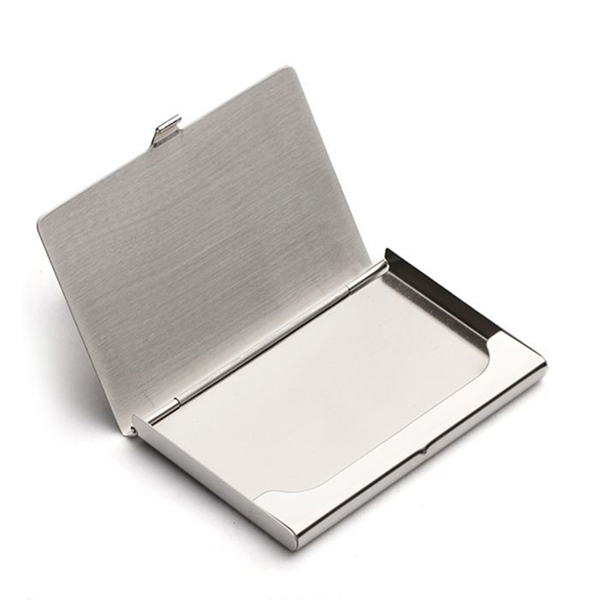 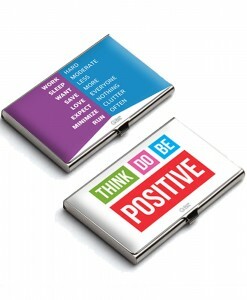 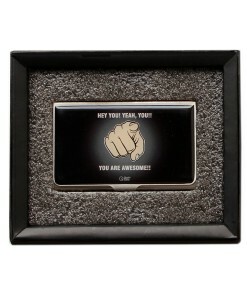 Keep your business cards & credit cards in this stylish card holder which will represent your Qualities. 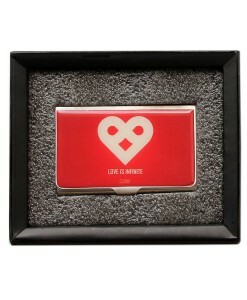 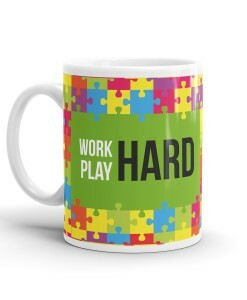 Best for Gifting. 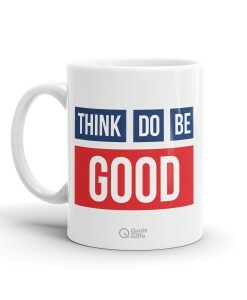 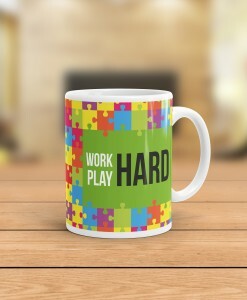 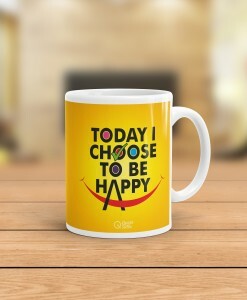 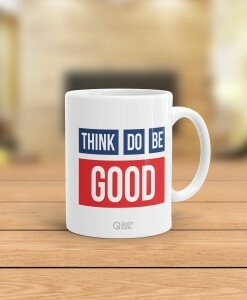 Unique gift for unique friends. 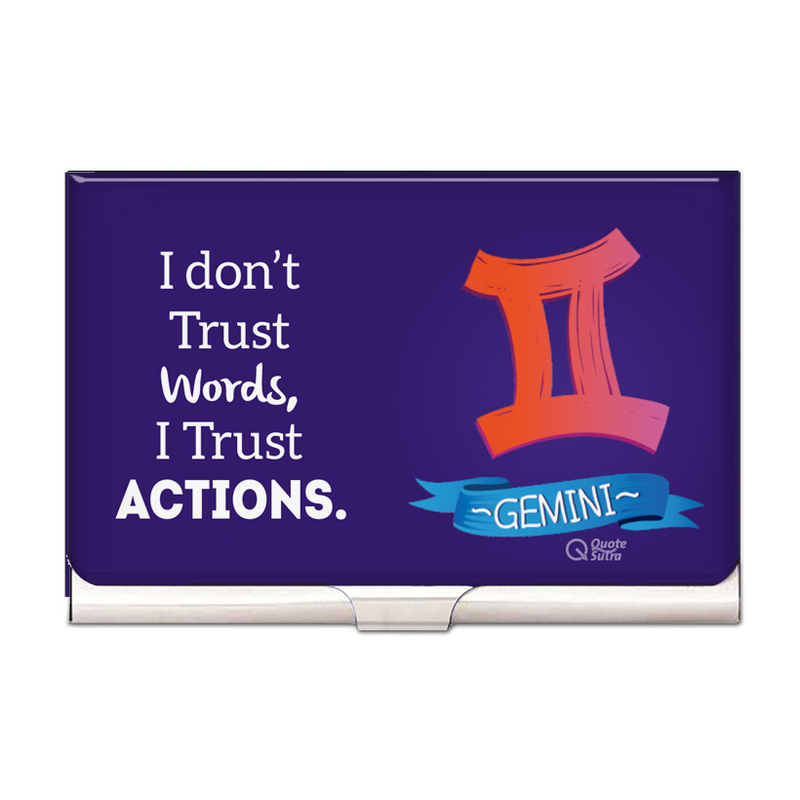 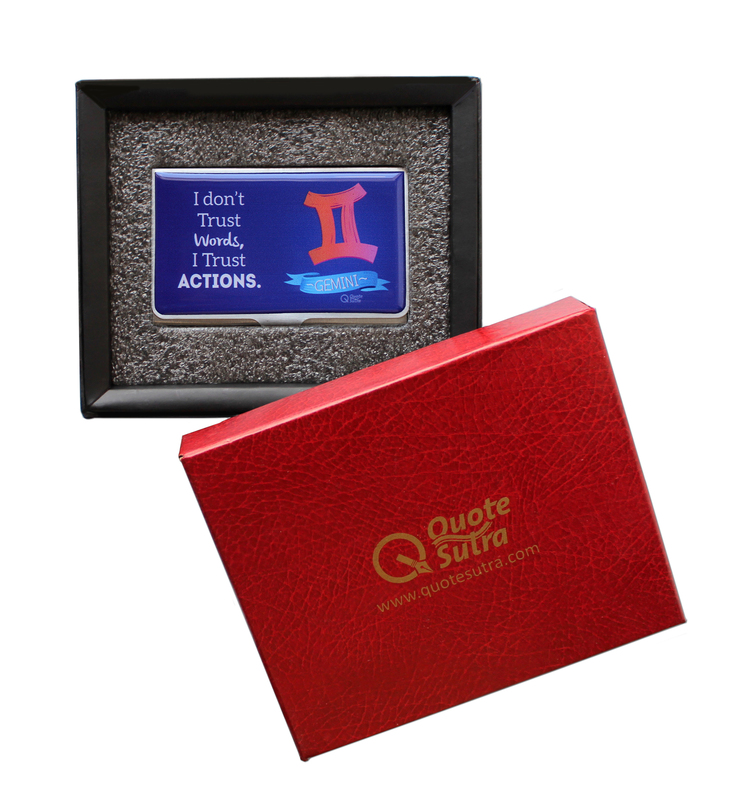 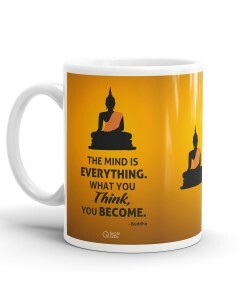 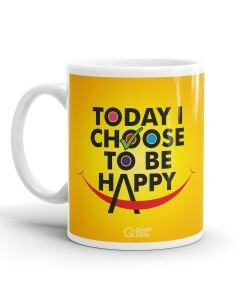 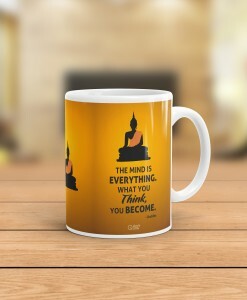 Gift it to your Gemini Friends, Family & Customers and inspire them. 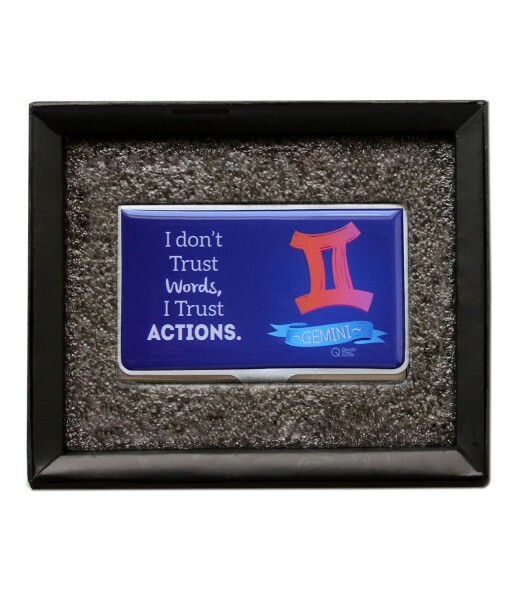 The card holder works great as gift set, birthday gift, anniversary gift, gift for him, gift for her, student gift, inauguration gift, card case, designer card holder, ATM card holder, corporate gift, office gift, quote gift, gift for husband, gift for wife, gift for father, gift for brother, gift for sister, quote card holder, Zodiac gift, gift for Gemini, Zodiac quote card holder and many more!